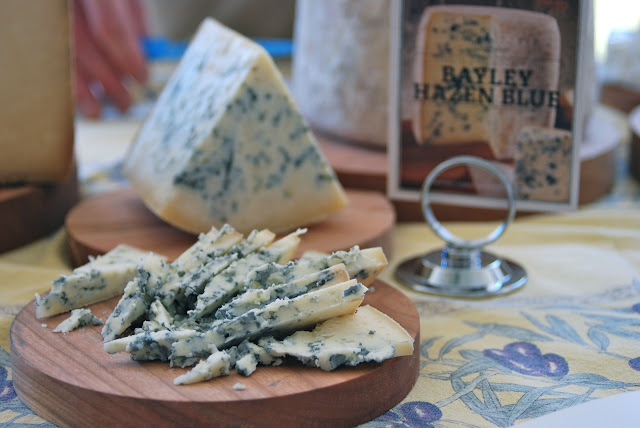 Coming July 22 at Shelburne Farms, this year's Vermont Cheesemakers Festival should be a must-see! 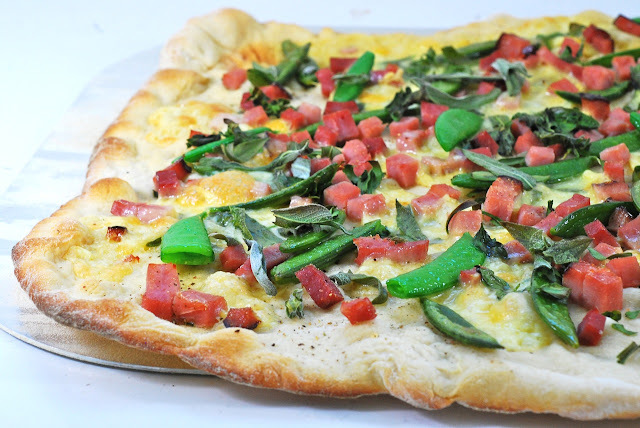 Here is a Springtime flatbread, featuring the first new peas and fresh herbs from the garden, an aged Reblochon cheese, and wonderful Vermont ham. On a crisp, quick sourdough pizza crust, this is a memorable combination of flavors.